Regency Technology is an information technology and communication solutions provider that was established in 2012. 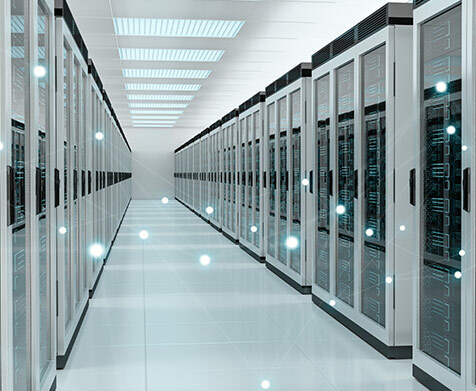 We specialize in IT infrastructure solutions, unified communications, audio visual solutions, server and storage solutions, and physical and network security solutions deployments. Our services ensure that customers get end-to-end world-class technological solutions that are cost-effective and on par with the needs of continuously evolving enterprises. All of the networking solutions that we provide, from installation, configuration to maintenance, are in line with Cisco Systems, one of the leaders in information technology worldwide. The experience of our certified network engineers and technicians combined with our strategic partnerships allows us to professionally evaluate IT needs and design effective IT solutions for any organization.